University of California Master Gardeners preserve and encourage healthy environments with sustainable gardening practices, green waste reduction, and water conservation. UC Master Gardeners prevent, detect, and manage invasive and endemic species by educating communities about invasive species and safe alternatives. Below are just a few examples of the many outstanding projects developed by UC Master Gardeners throughout the state. Visit your local program website for a full listing of projects in your county. Marin County, Calif. - The Marin Friendly Water Walks program is a partnership between UC Master Gardeners of Marin County and the Marin Municipal Water District (MMWD). 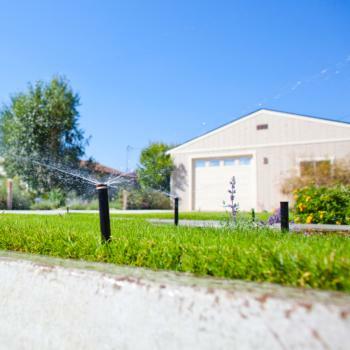 Since 2007 the program has provided home visits to help homeowners identify ways to improve landscape water efficiency. UC Master Gardeners share ideas and empower local gardeners to improve their gardens, conserve water, and save money. Homeowners receive a written summary of the evaluation, with suggestions for improvement. 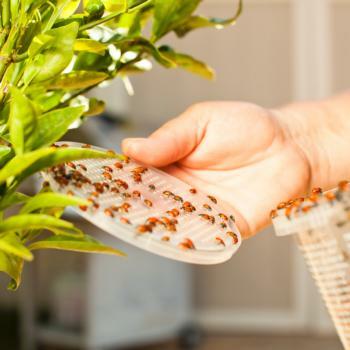 UC Integrated Pest Management Program (IPM)- UC Master Gardeners are key extenders of UC IPM’s science-based and environmentally sound pest management information to California’s home and garden audiences. UC Master Gardeners are often at the forefront of finding out about new and existing pest problems in homes, gardens, and landscapes. 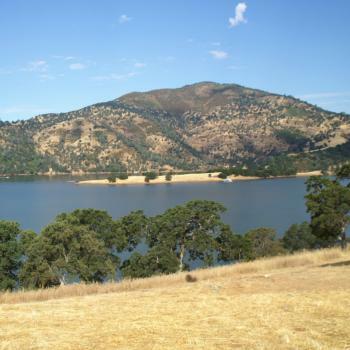 New Melones Lake, Calif. - The New Melones Lake Green Team has made connections with the local community through the UC Master Gardeners of Calaveras and Tuolumne Counties. The Green Team provides training and assists in conducting sustainable greenhouse and wildlife habitat restoration projects. The UC Master Gardener Program supports the New Melones Resource Management Plan by helping to meet its goals regarding conservation, protection, enhancement, development and the use of physical and biological resources in the region.